Always be mindful of local conditions, and check with your local municipality about possible fire restrictions. > Access a map of current Ontario forest fire information. This “Canadian Forest Fire Danger Rating System” is a national system for rating the risk of forest fires, based on a variety of factors, such as ease of ignition and difficulty of control. 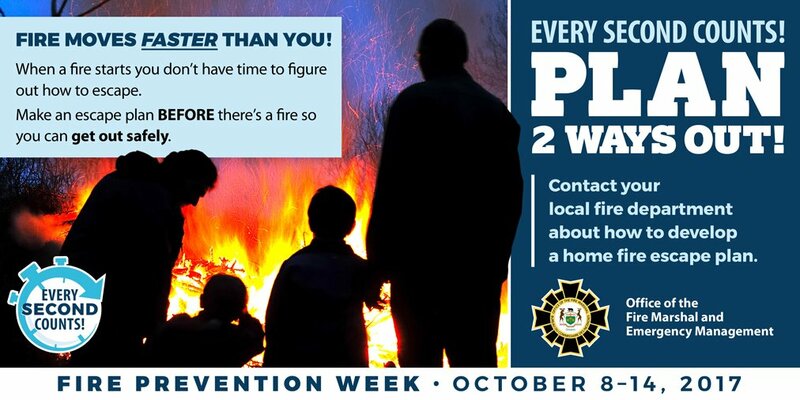 What will you do if a fire is approaching your or a neighbour’s residence? Who will you call, and how do you sound an alarm to notify the community? Does your community have fire equipment in strategic locations on the lake? Who is in charge of maintaining this equipment, and who has access to it? Are there emergency exits clearly marked in community buildings? Have you located fire safe areas in the community such as lakes or other wet areas, rock outcrops, and roads? rural and often remote residents, they need to be independent when it comes not only to day to day living, but also to be prepared and able to respond in times of crisis and emergency. Forest fires are a fact of life in Ontario, and our members are among those who are potentially at risk from the threat of fire. It is important for rural and woodland residents to learn about and understand their risks, and to take proactive steps to make their families and their property safer. Every homeowner can do something, and at different times of the year they have different opportunities to make a difference. 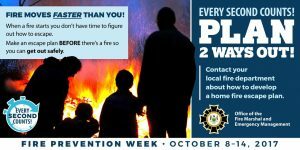 FOCA encourages landowners to plan ahead to protect their homes from the risk of forest fires and follow safe burning guidelines for brush and campfires.